This book is about the importance of children’s first relationships, especially with their primary caregiver, typically the mother. 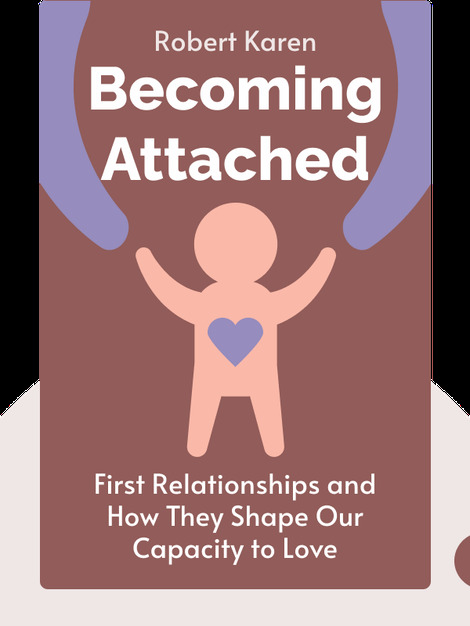 It offers insights into the ways that attachment can positively or negatively affect children’s development, and offers a great deal of scientific research on important findings concerning attachment. 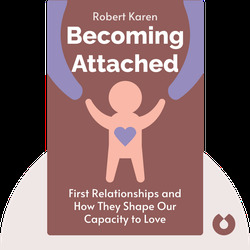 Robert Karen is a clinical psychologist and the author of several successful books on psychology, the most recent of which is The Forgiving Self: The Road from Resentment to Connection. He is also assistant clinical professor at the Derner Institute of Advanced Psychological Studies.